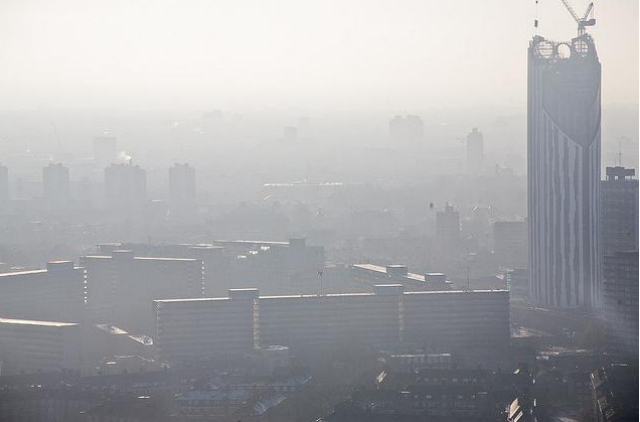 London gets a bonus £5 million to help with air pollution. Police man who pushed Ian Tomlinson 'amazed that he fell forward', inquiry hears. Image by Gary Kinsman in the Londonist Flickr pool.